PLEASE NOTE: This page is currently under construction, so not all links are active. As the state’s largest water using sector, many look to agriculture as a way to free up water supplies for environmental and other uses. However, estimates of how much water could be saved vary widely, and oftentimes don’t result in ‘new’ water. Click here to read more about agricultural water use efficiency. While California has accomplished much in reducing urban water use, opportunities still exist to reduce potable water demand by more than 2 million acre-feet. Click here to read more on urban water use efficiency. With the right infrastructure in place, water districts and agencies can manage surface water and groundwater as a single source, using one to balance the other when surface water or groundwater levels are low. Further implementation of conjunctive management practices across the state could yield between .5-2.5 million acre-feet. Click here to read more about conjunctive management and groundwater storage. 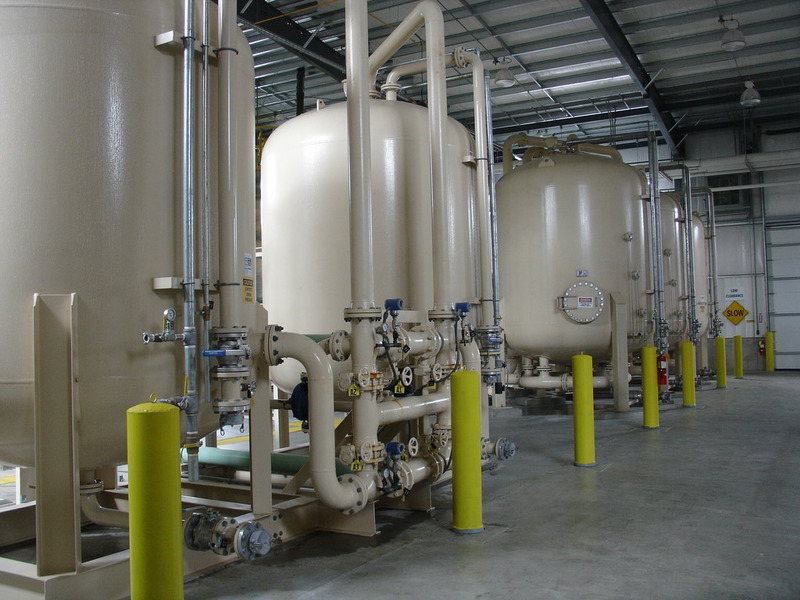 Desalination holds the potential of providing a highly reliable water source for some communities; however, there are major cost and environmental concerns that must be addressed. Cleaning up polluted groundwater basins can create additional water supply that would not otherwise be available without remediation, but treatment costs can be expensive. Click here to learn more about groundwater/aquifer remediation. Cloud seeding, practiced in California since the 1950s, is estimated to add 400,000 acre-feet per year to the state’s precipitation. Expanding the program could potentially add another 400,000 acre-feet per year. Click here to read more about precipitation enhancement. Facing ongoing drought and growing water demand, many communities are turning to recycled water as a way to develop reliable local water resources. By building advanced water treatment facilities to extract pure water from sewage effluent, it is possible to create a sustainable water supply that is cheaper than desalinating seawater or buying new imported water supplies. Click here to read more about recycled water. Surface storage offers a mixed bag of benefits and impacts. On the one hand, dams can provide water storage, flood control, hydropower, and recreation; on the other hand, dams can disrupt ecosystems, impact native species populations, block sediment transport, and cause water quality problems. The mix of benefits and impacts is highly dependent on where and how a reservoir is built. Click here to find out more about surface storage. Stormwater, traditionally thought of as a flood management problem, is getting attention as a resource with the potential to increase water supplies by up to 630,000 acre-feet per year. But implementation of stormwater projects face challenges by high costs and water quality concerns. Click here to read more about urban stormwater capture and management. Restoring ecosystems can have multiple benefits, such as recovering endangered and threatened species, increasing water supply reliability, and adapting to climate change. Click here to find out more about ecosystem restoration. With much of the state’s water supply originating in the mountains as precipitation on the forested landscape, the health and management of the upper watersheds are critically important to California’s water quality and water supply. Click here to find out more about forest management and urban forestry. Protecting the areas in a groundwater basin where water infiltrates most easily preserves the critical function of recharging the aquifer, as well as protecting the aquifer from potential future contamination. Click here to learn more about protecting groundwater recharge areas. Conveyance provides the means of moving water to connect the supply to the demand. Conveyance systems are a necessary and critical link in the water management chain, as water supplies are of no use without the means to distribute that water to end users or to put it into storage for future use. Click here to find out more about regional and local conveyance. Changing existing operations and management procedures for water project operations, referred to as system reoperation, can yield numerous benefits such as increasing yield, enhancing system reliability and efficiency, buffering against the impacts of climate change, and restoring and protecting ecosystems. Click here for more on system reoperation. Water transfers can be an effective tool for water managers to provide flexibility in the allocation and use of water by moving water to where it is needed most, especially during times of drought. Water transfers can also help accommodate shifts in water demand over the long term. Transfers, however, must be carried out in a responsible manner in order to assure that they do not result in adverse impacts to other water users or unreasonable effects to the environment. Click here to find out more about water transfers.